If you’re at capacity and ready to hire your first team member, you already know you don’t have time to waste. This book will show you how to make sure that the relationship you build with your first team member is the most positive experience for BOTH of you. One thing’s for certain: When it comes to being in business for yourself, you don’t have to do everything on your own. Having someone help you will give you back time to spend on your life or even put it back into your business. That’s what this book is for: to help you succeed with the whole idea of having someone to support you. In small, actionable steps, you can get the help you need to help your business succeed – you don’t have to do this alone! Finding someone that can take tasks off your plate, as well as having someone that is invested in your business (not as much as you are but will care) and who has skills to best compliment yours can benefit you in ways you cannot even imagine. Finding space to breath in between your to-do list items and concentrate on yourself as a human, trusting that the work will continue to be done, can change your entire world. 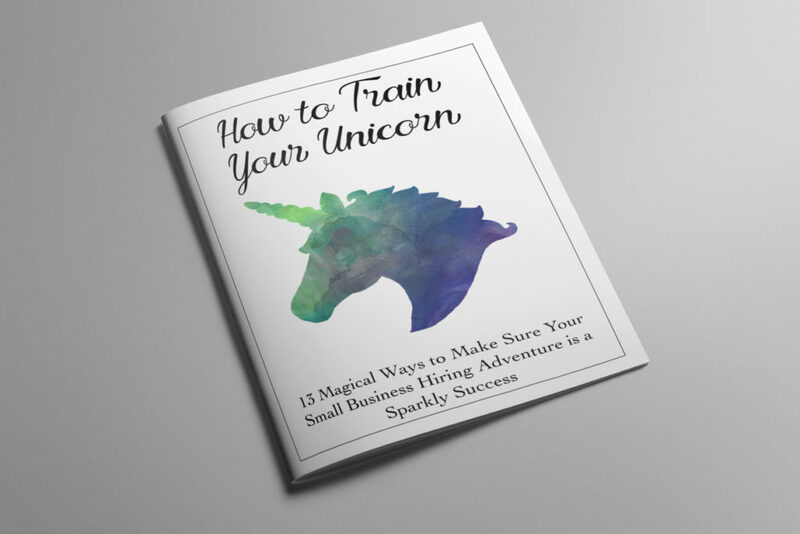 Inside this digital file, you will find 14 steps to hire, train and work with a unicorn of your own. Each page is chock full of tips, tricks and help to make sure that whoever you hire will be able to best support you in your business. Learn what type of help you can get for your business, what to do before you even think about hiring anyone, how to interview and hire someone when you’ve found that person, as well as how to hire a second person for your team, how to let someone go, and how to change someone’s job description, too. 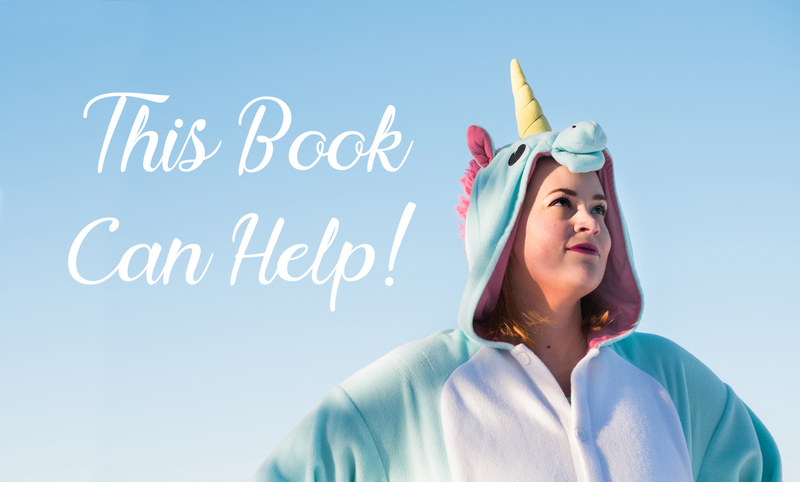 If you are curious about what it takes to get some help, or know you are ready for some support in your company and don’t know where to start, this book is for you! Or Schedule a Magical Business Checkup! Start the journey to a healthy and happy business and you!